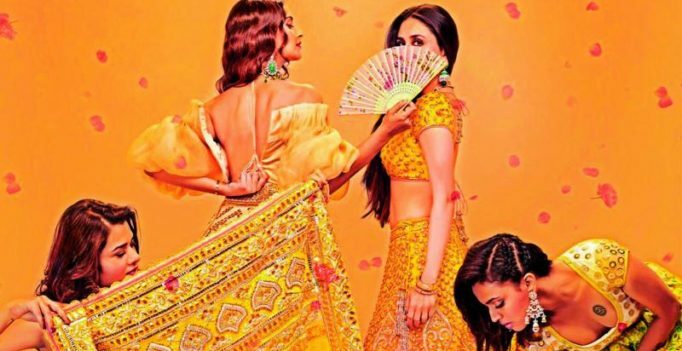 Karachi: Kareena Kapoor Khan and Sonam Kapoor Ahuja’s upcoming film ‘Veere Di Wedding’ has been banned by Pakistan’s Central Board of Film Censors (CBFC) due to its “vulgar language”. 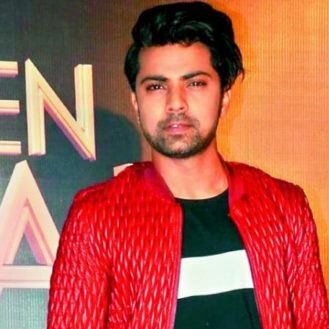 The female-centric film was scheduled to release on June 1 with many cineplexes and single screen cinema halls already advertising and promoting the film since last week. But an official of the Censor Board said that all members had unanimously decided to ban the film due to its vulgar content. The film has been banned due to vulgar language and objectionable sexual dialogues, another official said. He said film’s distributors also withdrew their application to release it in Pakistan after witnessing its “questionable content”. The film’s plot centres on the friendship of four friends preparing to attend a forthcoming wedding. Alongside Kareena and Sonam, actors Swara Baskar and Shikha Talsania will also feature in the film. The upcoming film has been directed by Shashanka Ghosh and produced by Ekta Kapoor and Rhea Kapoor. Interestingly, the Sindh Film Censors had cleared the film after making a few cuts, distributors confirmed. However, the CBFC has decided to ban the film and the Punjab Film Censor Board followed suit. The official said the film’s content is not acceptable in Pakistani society. The official went on to confirm that the Distribution Club also issued withdrawals of their applications after witnessing the criticism from members of the board. The Ministry of information and broadcasting has already issued a notification that the screening of all Indian films will be banned all over Pakistan two days before the Eid holidays and two weeks after the holidays end in a bid to promote the new Pakistani films being released on the occasion of Eid. Veteran actress Rekha to award Yash Chopra Memorial Award to Shah Rukh Khan! Will dissent in BJP be its undoing in Jayanagar?